Win a free field trip! 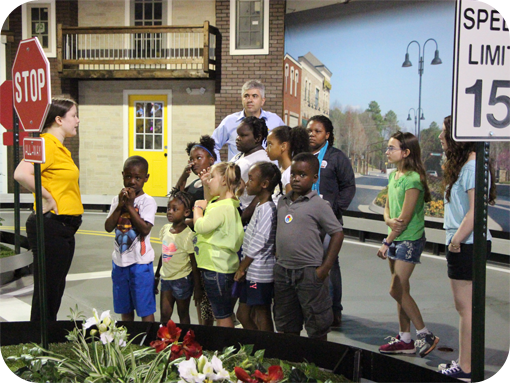 Are you interested in bringing your group to Tiny Towne for a free field trip? Click on the link below to learn more about the offer and submit your information for your chance to win!